The Interior Ministry on Sunday began issuing thousands of deportation notices to single Eritrean and Sudanese men who entered the country illegally, informing them that they have 60 days to leave Israel to an unnamed African country with a “stable government” or else face forced removal or imprisonment. Those who leave voluntarily will receive a $3,500 grant in addition to an entry visa for the third country. More than half of Israel’s 38,000 illegal African migrants will reportedly receive the deportation notice. The Interior Ministry said a minimum of 300 African migrants per month over the next three years will be deported. Netanyahu lambasted the suggestion that the move could be illegal under international law. “This is a campaign of lies. 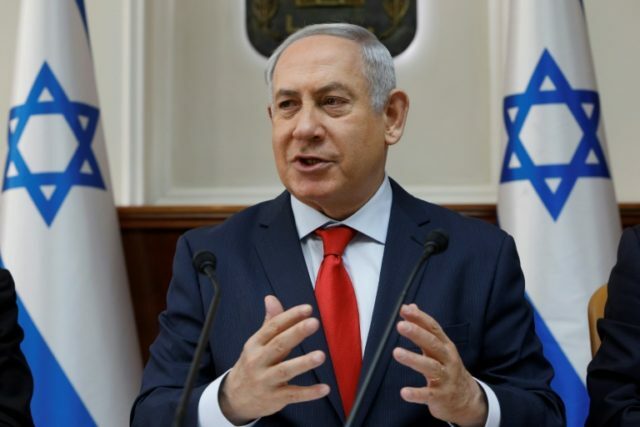 It is based on empty slogans and on comparisons that have no place in the public discourse in Israel because there is no truth to them,” Netanyahu added. Recipients of the deportation notice will be granted a hearing wherein they may present their case within seven days of receiving the letter. However, senior officials at the Israel Prison Service reportedly said that imprisonment was unlikely because the overcrowding of Israeli jails has already reached critical levels with the prison system currently unable to absorb more than 1,000 additional inmates. The ministry’s Population, Immigration and Border Authority has approved 11 of 15,000 asylum applications submitted since 2013, according to a claim by the Hotline for Refugees and Migrants. Ori Lahat, the director for the African Refugee Development Center, said the ministry’s decision was a stain on Israel’s record that would last for generations. The Center is financed by the New Israel Fund, a radical, anti-Israel NGO funded by billionaire George Soros. He also accused Soros of funding the campaign against the deportations.